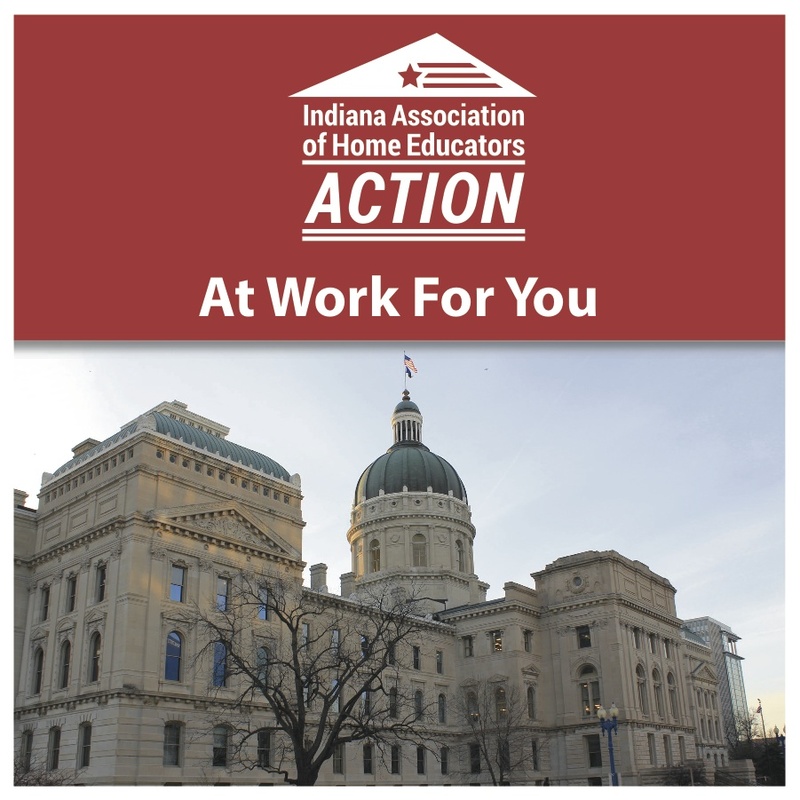 Indiana Association of Home Educators (IAHE) receives many questions from new homeschoolers. Unfortunately, a frequent question that they receive relates to a form that some schools are misapplying. When a high school student leaves the public school to begin home education, only then should the school ask them to sign the form. Often parents of elementary and middle school students are being asked to sign a form that is only intended for high school students. non-accredited-memo (1) This form was developed several years ago as a result of the public school dropout problem. It was intended to hold the principal, the parents, and the student accountable at the high school level. It is supposed to show that the principal explained the legal requirements about home education, and the parents and student understood the information. When properly applied, if a public school high school parent refuses to sign the form, the student is considered a dropout and will lose his driver’s license. Families are alarmed and confused when they see language that states if they refuse to sign the form, their elementary or middle school student will be considered a “dropout”. Some families had received the form after they had already sent a letter to the school informing them that they have decided to educate their children at home and had begun home education. 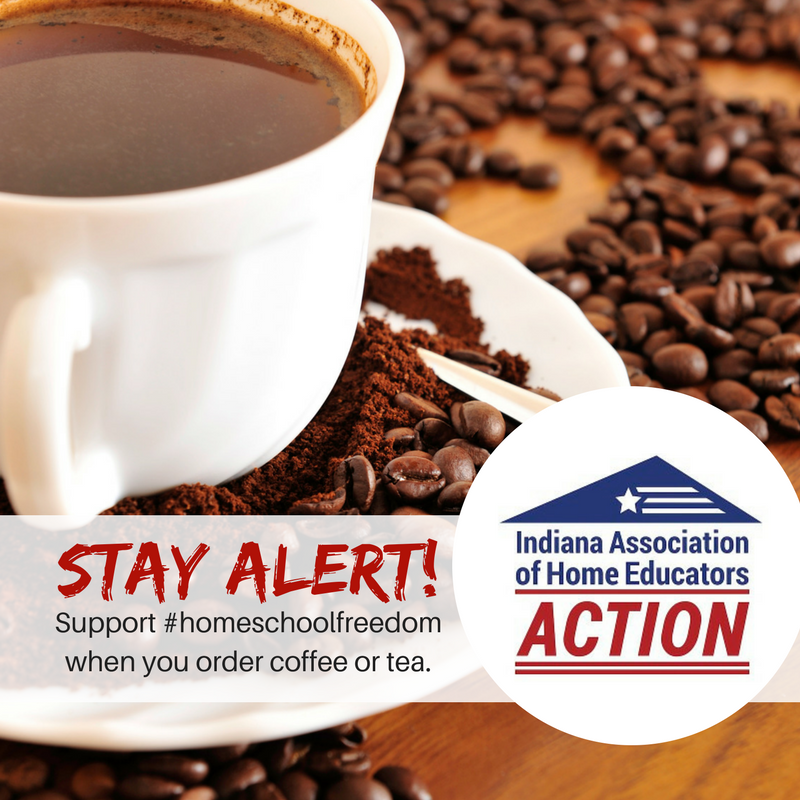 IAHE continues to educate the ever-growing homeschool community about the proper use of the form. IAHE Action will be sending letters to the schools to inform them. We included a legal opinion with our letter to the school. You may read IAHE Action’s letter here IAHE Action Signed West Central Elementary and the attorney’s letter here IAHE Action BAT Opinion Letter.